Unfortunately, the sexual assault allegations are all too common among Southern Charm cast members. 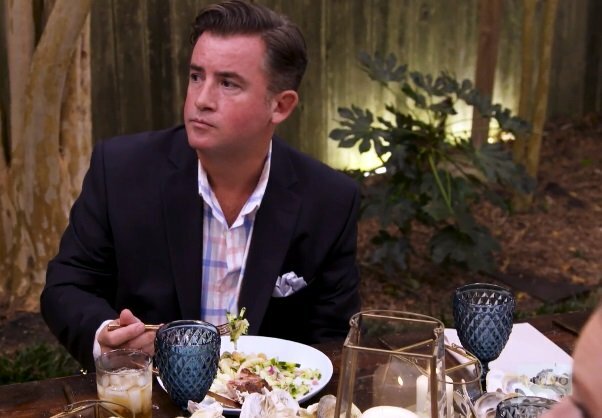 Now JD Madison, who frequently appears on the show as Thomas Ravenel’s confidante, has been accused of sexual assault. Even though Cameran Eubanks is adamant about keeping her personal life private, she has no problem dishing on everyone else’s drama on Southern Charm. It’s the best of both worlds: she gets the perks of being a Reality TV star without the invasion of privacy and scandals. I don’t know how she gets away with that, but good for her. Our lovely recapper, Lauren, is temporarily unavailable, so I’ll be your pinch hitter this week for Southern Charm – or as it’s come to be known in some circles: Men In White Pants Behaving Badly. This season seems like it’s all about turning the tables on the good ole’ boys club, what with Naomie Olindo facing off with JD Madison, and Kathryn Dennis finally getting her very own #GirlSquad. While some of the “boys” are learning their lessons – or hiring their Uber driver as a life coach – others are shacking up with perpetually DEHYDRATED people like Ashley Jacobs. We begin at Craig Conover’s home, where he’s calling up a life coach he found on the Google Machine. He’s ready to stop eating chicken fingers for breakfast (wtf was that on his counter!?) and get his newly coached arse in gear. Cameran Eubanks is getting ready for her baby girl by shopping with her mom – and accusing her of dropping her on her head when she was a baby. Um. Well, it all worked out in the end, so no worries. 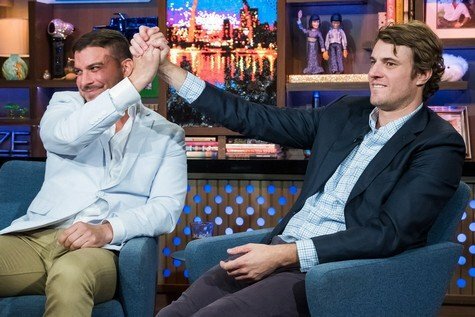 The Bravo clubhouse got pretty bromantic when Vanderpump Rules star Jax Taylor and Southern Charm cast member Shep Rose joined Andy Cohen during last night’s Watch What Happens Live episode. Shep admitted that he doesn’t watch Vanderpump Rules and Jax admitted that he doesn’t watch his own show or Southern Charm. Nevertheless, they both had a lot to say about the drama on each other’s shows. 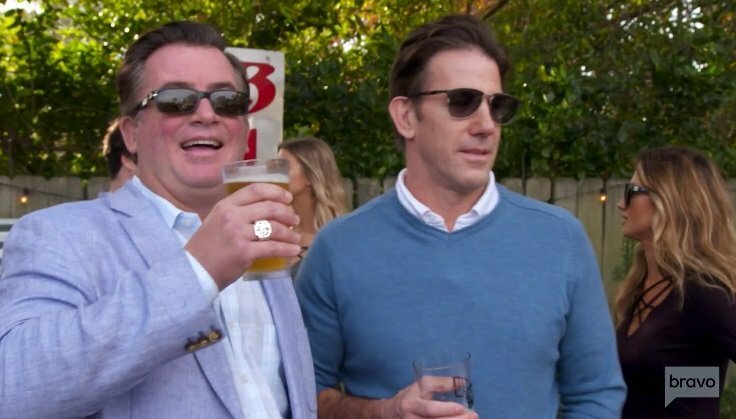 This season of Southern Charm is shaping up to be a battle of the sexes, especially after so many breakups. 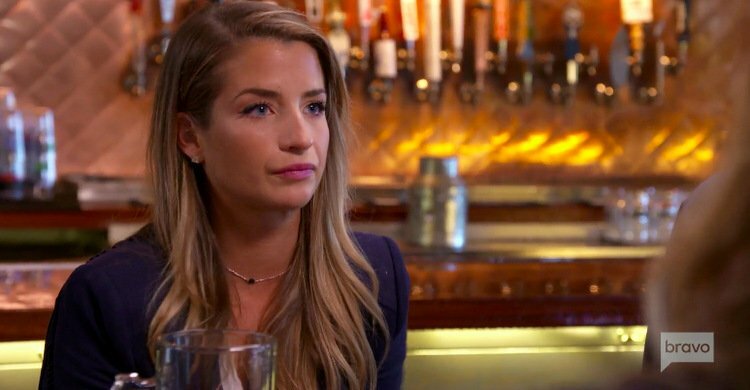 Naomie Olindo came for JD Madison during the last episode and accused him of cheating on his wife with Elizabeth Madison with 20-year-old women. JD stormed out from the dinner and now Elizabeth is speaking up on Twitter….but surprisingly enough it’s in JD’s defense, not her own or Naomie’s. Their relationship status is very murky, but she does have his back against Naomie. Behold, another roundup of Instagram photos from your favorite reality stars. And some reality stars you can’t stand, but either way – there are photos! Above, Vanderpump Rules stars James Kennedy and Lala Kent, sometimes friends/sometimes not, take SUR by storm for a DJ gig! Below you’ll find photos of NeNe Leakes responding to the latest roach-infested Real Housewives Of Atlanta drama with Kim Zolciak, Real Housewives Of New York star Bethenny Frankel continuing her awesome charity mission for hurricane relief – this time in Puerto Rico, Terra Jole catching up with Little Women LA friends, plus Kail Lowry and the other Teen Mom 2 stars sharing photos of their children, and many more!